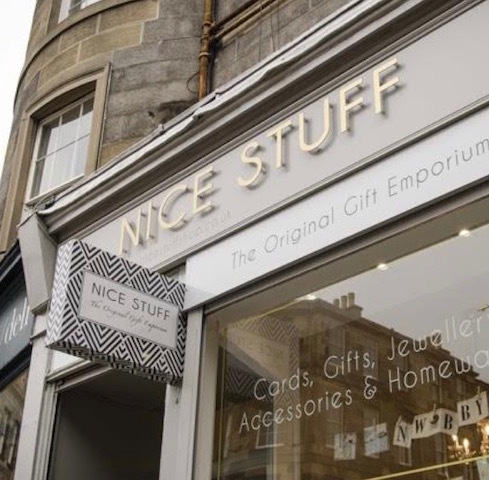 Welcome to Nice Stuff Shop Edinburgh. Call in and see us! 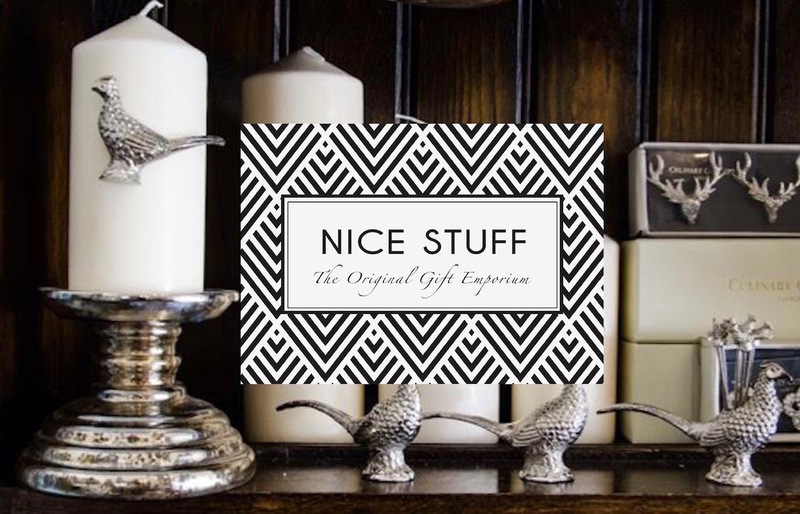 Nice Stuff sells a wide range of beautiful gifts and fashion accessories from our shop at 44 Broughton Street, Edinburgh, EH1 3SA . Do call in and see us for the personal shopping touch.